One of the fastest runners in the world is an Oregon Duck and his name isn’t Marcus Mariota, Dior Mathis, Charles Nelson or even Devon Allen. His name is Edward Cheserek and his is a sophomore at Oregon, originally from Kenya. Last weekend, Edward won his 2nd indoor track and field national championship, this time in the mile run and came in 2nd to teammate Eric Jenkins, in the 3,000 (although some have speculated Cheserek let his teammate win). Recently, the Wall Street Journal called Cheserek, “America’s Next Great Runner” in a March, 11 column by Matthew Futterman. Cheserek, a sophomore at Oregon, won his second consecutive cross country national championship in November, giving hope for four straight national championships in that event. 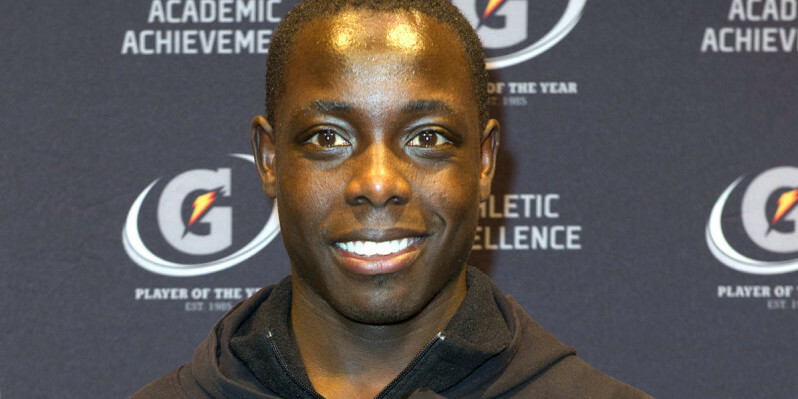 Overall, between in track and cross country, Cheserek already has six national championships, just one short of the legendary Steve Prefontaine’s record seven titles. Cheserek arrived in the US in 2010 at St. Benedict’s Prep School in New Jersey, speaking very little English. 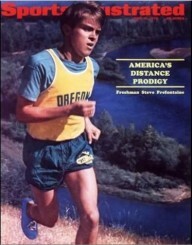 He immediately made an impact upon arriving on his high school campus, however. Cheserek now not only stands to re-write the Oregon record books but also hopes to soon gain his American citizenship in order to compete for the United States in the Olympic Games.